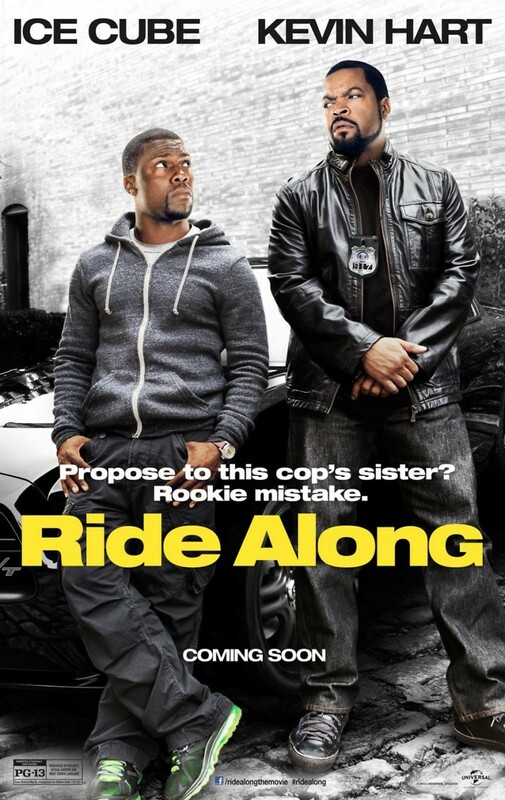 Ride Along DVD and Blu-ray release date was set for April 15, 2014. Ben is a slick-talking security guard who can talk his way out of any problems that he may encounter except for one. He is madly in love with his girlfriend Angela and wants nothing more than to marry her. The problem is Angela's brother, an Atlanta police officer who believes that Ben isn't good enough for his sister and can see right past Ben's silver tongue. To impress his future brother-in-law, Ben volunteers to join him on a 24 hour patrol of the city.